November 03, 2017 : WhatsApp suffered a worldwide outage for a short while on Friday afternoon. Services were partially restored about an hour. However, it is not clear if the service has been restored to all users across the globe. During the outage, a sent message would show with a single tick, which means the message had been sent. 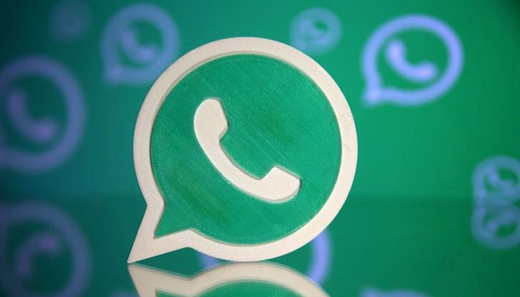 There has been no statement yet from WhatsApp on why the outage occurred or even acknowledging that the wildly popular app had indeed gone down. This has meant there still questions over how many countries or regions faced the outage, and to what extent the services have been restored. The app has become a near-universal mode of communication, spreading from text messages to VoIP and video calls. WhatsApp crossed 1 billion downloads in July 2017. It has been downloaded a more than a billion times on Android devices alone. More details on the outage are awaited.